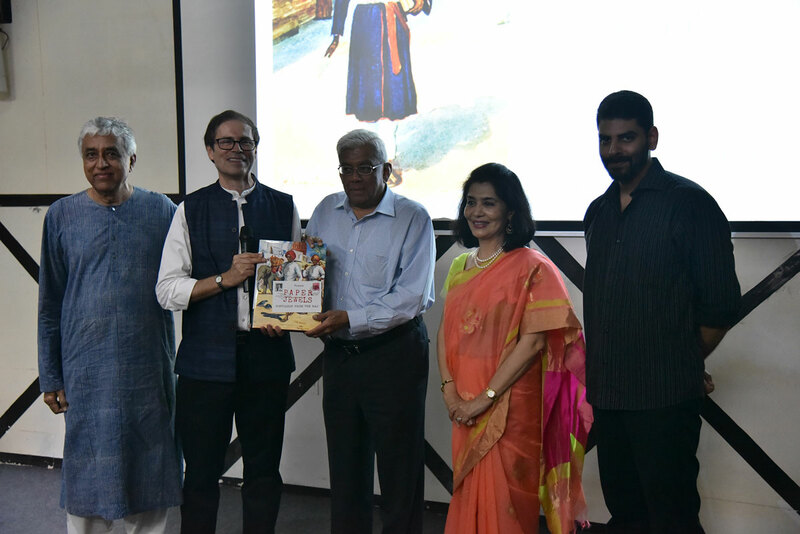 The Paper Jewels Exhibition Preview and book launch was held at the Dr. Bhau Daji Lad Mumbai City Museum in Mumbai on August 18th, 2018. 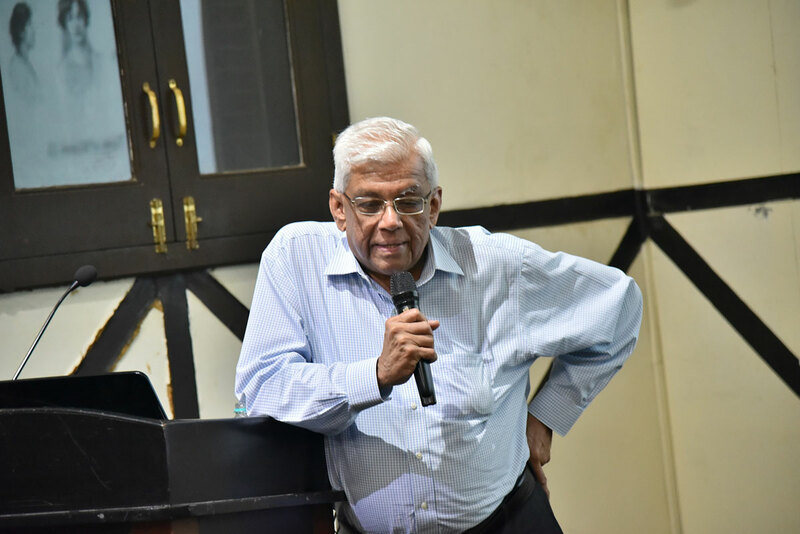 The opening evening included a presentation of the first book to Mr. Deepak Parekh, Chairman HDFC. 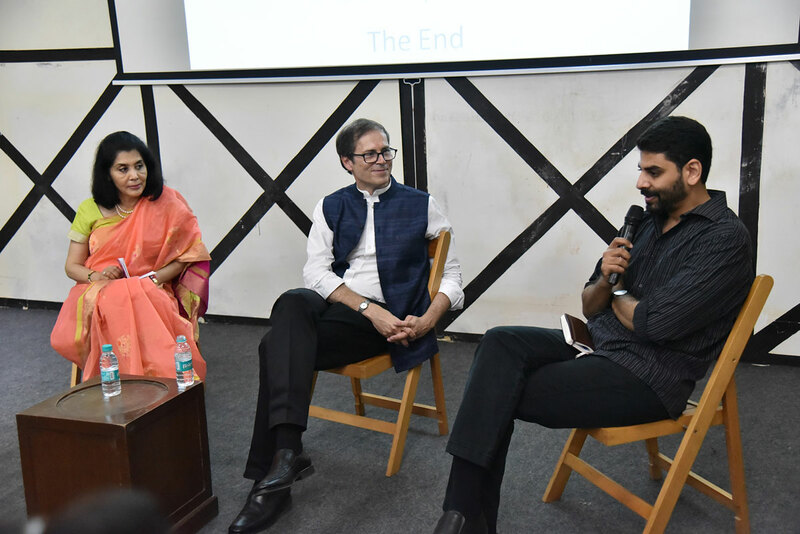 This was followed by an illustrated talk on early postcards of Bombay by author Omar Khan, and a discussion of the Paper Jewels exhibition with Museum Director Tasneem Mehta and Rahaab Allana, Co-Curator from the Alkazi Collection of Photography, as well as a number of questions from the audience. 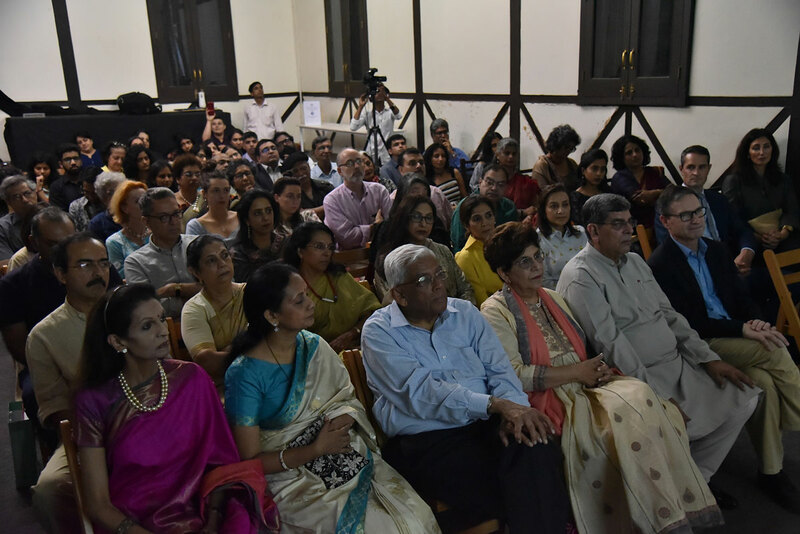 Everyone was then invited to a preview tour of the Paper Jewels exhibition, opened for the first time to the public, as well as the concurrent exhibition M. V. Dhurandar: The Artist as Chronicler 1867 - 1944, curated by Tasneem Mehta and Himanshu Kadam, which also features a number of the Mumbai artist's postcards. 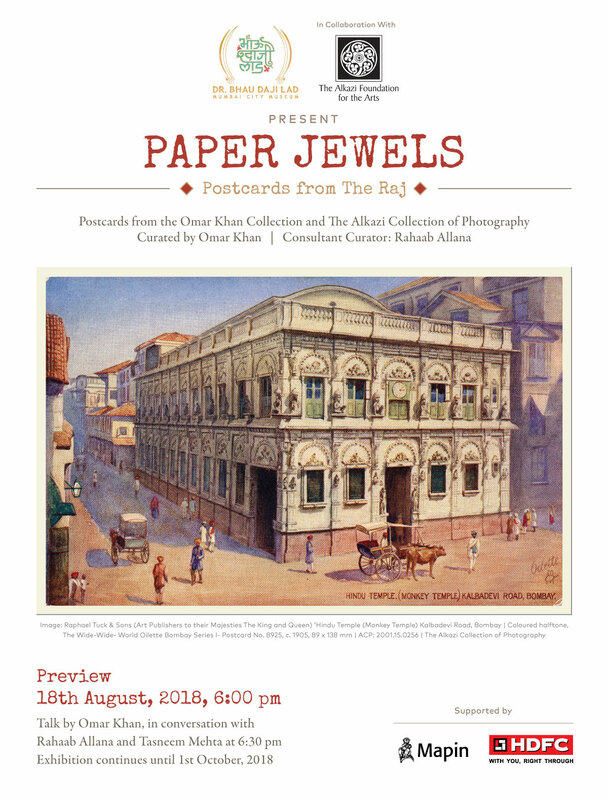 Press reviews of the evening and exhibitions are available, as well as a tour of the Paper Jewels exhibition, which runs until October 1st, 2018 at the Bhau Daji Lad Museum.